There is an epidemic in our community. An epidemic that, last year, affected over 600 children in Passaic County and children in over 9000 New Jersey. This is the number of innocent children who ended up in the foster care system because they were victims of abused and neglect at the hands of the ones they loved and trusted. While the numbers are daunting, this is not a hopeless battle. Each day, there are up to 75 dedicated members of our community taking a stand and making a difference in the lives of these vulnerable children. 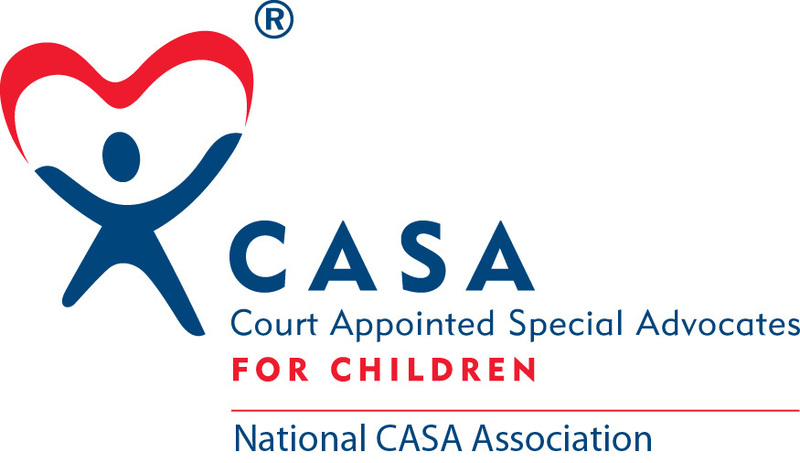 These extraordinary people are known as Court Appointed Special Advocates, or CASA volunteers. This week, April 10-16, is National Volunteer Week, and not only am I asking you to thank these wonderful volunteers, I am asking you to join them. Some organizations use volunteers to supplement or leverage their programs-- here at CASA- volunteers ARE our program. Without volunteers, the mission of CASA does not exist. The core value of the CASA program surrounds the concept of a child being represented by one dedicated volunteer- who has no vested interest in the process, no government dictated caseload or employer quotas to meet. The volunteer is the advocate for the child, the safety net for a child in a very scary system. This week has been dedicated to celebrate each of them- the volunteers. It is our obligation as a community to be the voices that are needed to ensure these children get proper care while they are in the foster care system so that they may live safe, happy lives – breaking the cycle of abuse. You can do your part by taking the first step towards becoming a CASA volunteer. CASA volunteers are individuals from all walks of life who speak up for a child or sibling group’s best interests while they are in state care. They get to know their assigned child and speak with everyone involved in that child’s life, including family members, foster parents and teachers, so that they can represent the child’s best interests in court and other settings until the child reaches a safe, permanent home. Due to the strict confidentiality of child abuse/neglect cases, the impressive work done by volunteers cannot often be shared openly. We can't share the heartbreaking stories nor can we tell about the happy-endings that volunteers help create, so the incredible efforts and work often goes generally unrecognized by the public. Regardless, never doubt how essential volunteers are as advocates and how proud we are of the work done each day for Passaic County's children. Bounced from placement to placement in a broken system, too many children are slipping through the cracks, never finding the stability they need to grow and thrive. Because CASA volunteers are assigned to only one child or sibling group, they are better able to gain the child’s trust and focus on ensuring their emotional, physical and educational needs are met while they are in care. Often, CASA volunteers are the only constant person in the child’s life as they are moved through the state’s child protection system. You have the power to help build a brighter future for children in the foster care system by becoming a CASA volunteer and giving these vulnerable children a chance at happiness. With over 350 children in need of a CASA volunteer in Passaic County this year, now is your opportunity to speak up for them, because every child deserves a chance — and that chance is you. Will you join us?